‘That’ girl | "Keep Running Mummy!" 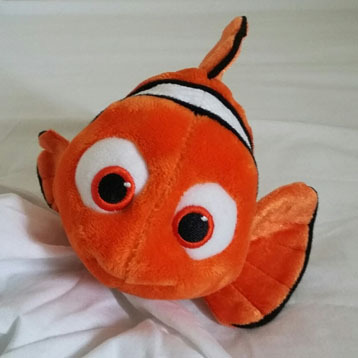 I suppose tethering Nemo to your son’s wrist is a strangling hazard (for your son, I think you’d agree Nemo could use a little strangling)… You’re not alone in making a nemesis out of some random runner you see, inventing a story about why it’s somehow easier for them than you. I think we all do that. I know I am guilty of it on more than one occasion. Loved this and had a little chuckle of agreement with most of it. But especially loved your last paragraph, because it is only the personal goals and achievements that really matter. In fact I wish I’d written it! Fabulous.